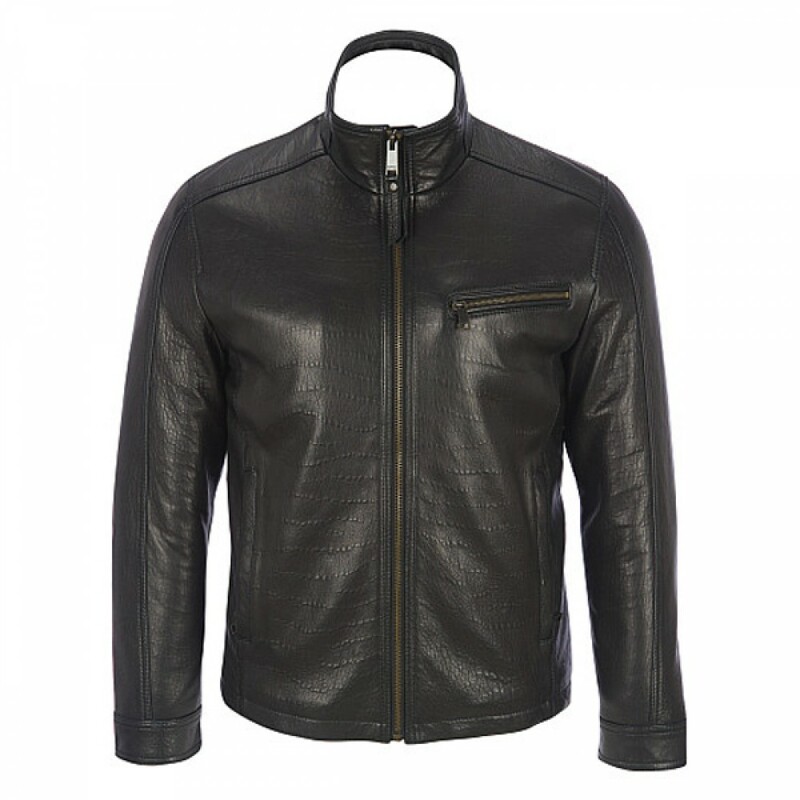 The Classic Slim Fit Black Leather Jackets is a combination of style and simplicity, this classic jacket is a perfect choice for those people who want to get decent look with new trend. 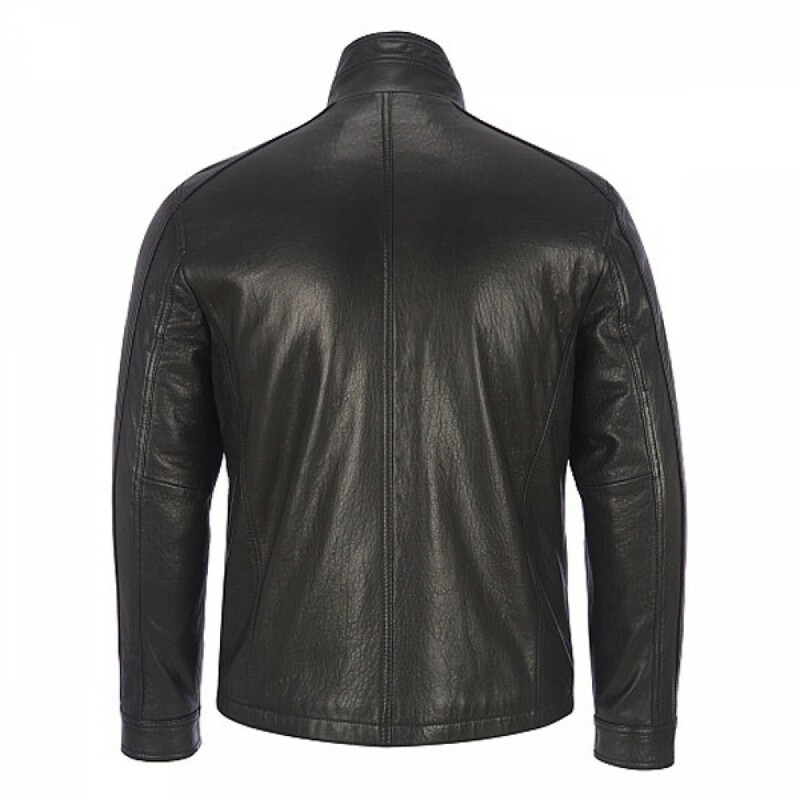 This smart jacket is made of top quality supple cowhide leather which is extremely comfortable and relaxed. This jacket is so wonderful that every one almost crazy for it. 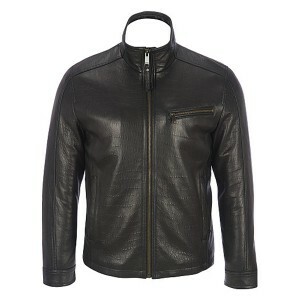 This is very nice jacket its quality is flawless; it protects you against cold winter. 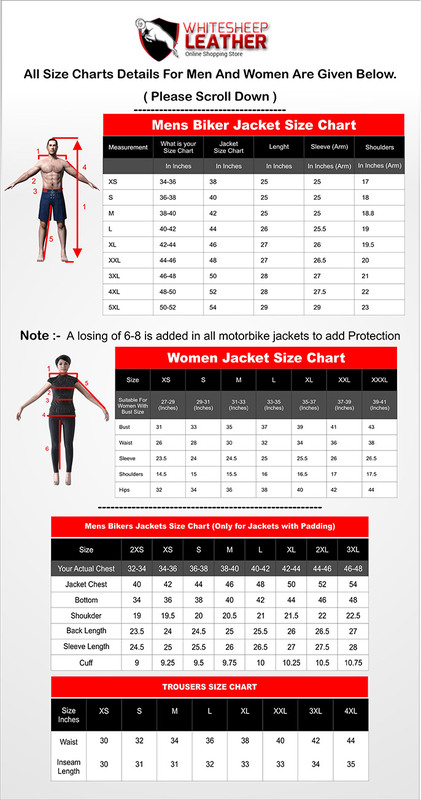 We have made this jacket for you with pure and excellent material. It is available in all sizes (XS – 5XL) with the amazing price.